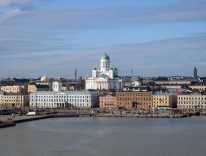 Helsinki, Swedish: Helsingfors, is the capital and largest city in Finland. 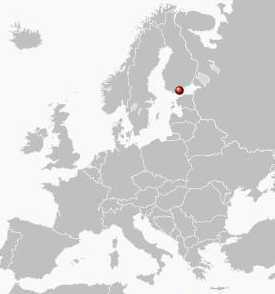 It is in the southern part of Finland, on the shore of the Gulf of Finland, by the Baltic Sea. 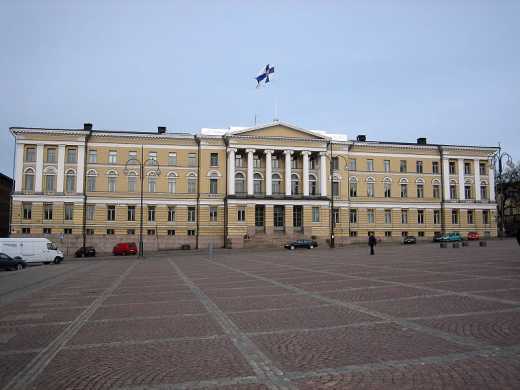 The population of the city of Helsinki is 579,016 (30 June 2009), making it the most populous municipality in Finland by a wide margin. The foreign-born population stands at around 10%. 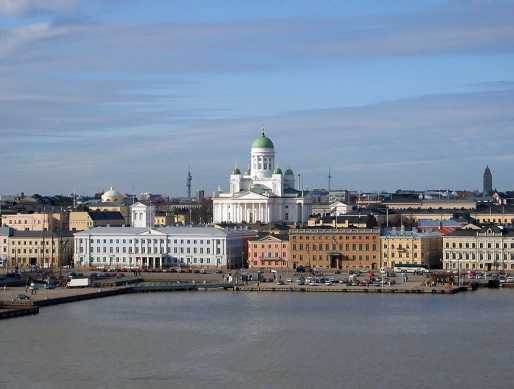 Helsinki, along with the neighbouring cities of Vantaa (Vanda), Espoo (Esbo), and Kauniainen (Grankulla), constitutes what is known as the capital region, with over 1,000,000 inhabitants. 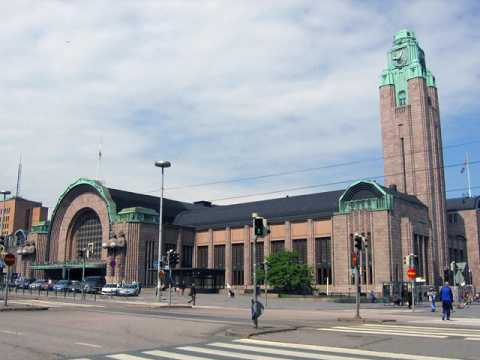 The Greater Helsinki area contains 12 municipalities and has a population of over 1,300,000. 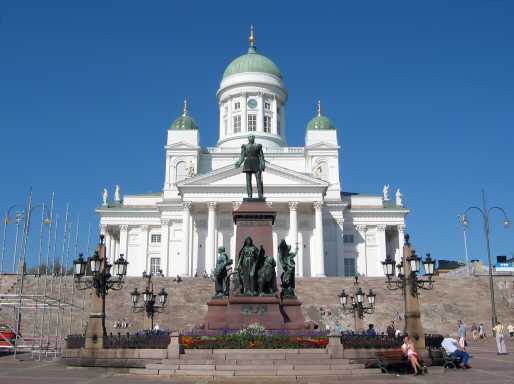 Helsinki is Finland's capital for business, education, research, culture, and government. 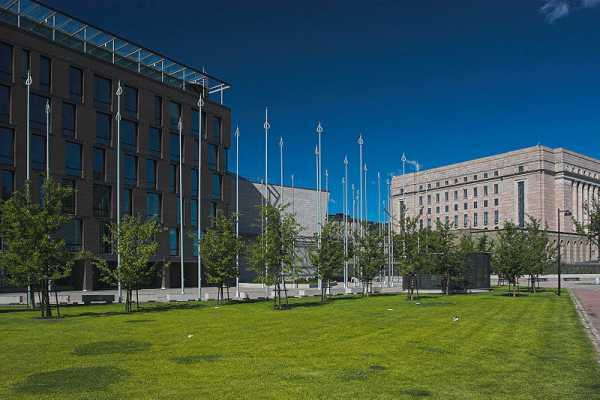 Greater Helsinki has eight universities and six technology parks. 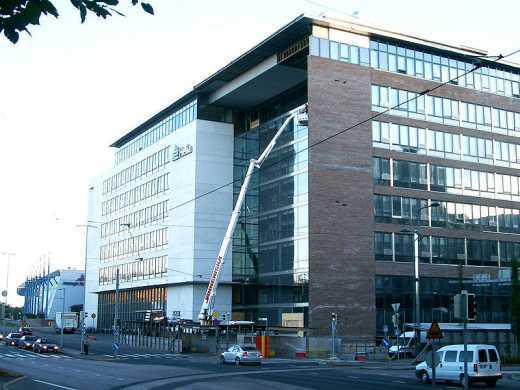 Some 70% of foreign companies operating in Finland have settled in the Helsinki region. 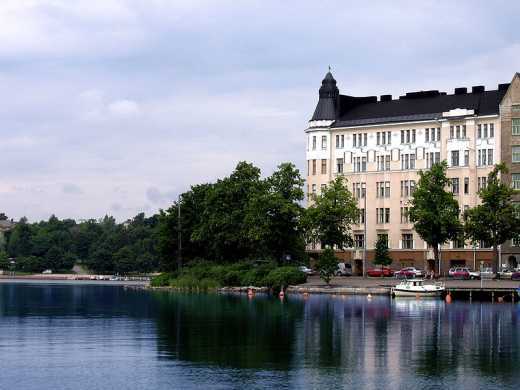 The city is bilingual, with majority being Finnish and minority Swedish speakers. Since early 2009, Helsinki has started contemplating a possible merger with Vantaa. 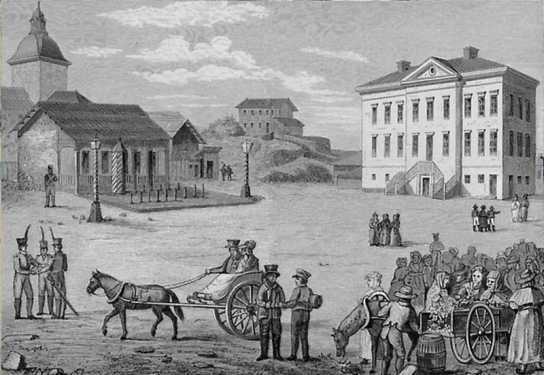 On 30 March 2009, the city council of Vantaa agreed to do a review of Helsinki's proposal of a possible merger. 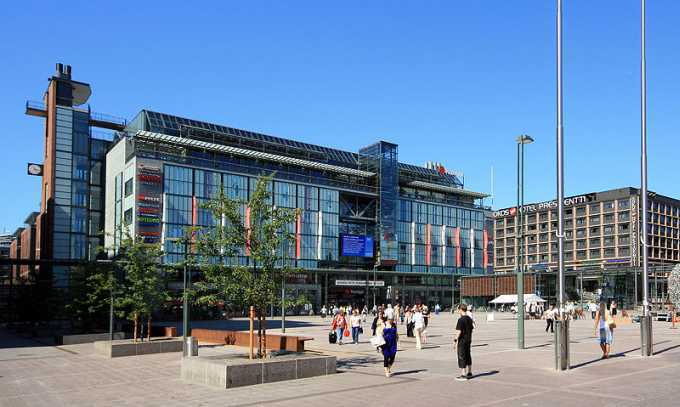 The city council emphasises that the review is not about a possible discontinuation of the city of Vantaa. Helsinki - Do You Wanna Go Away?